Awesome! 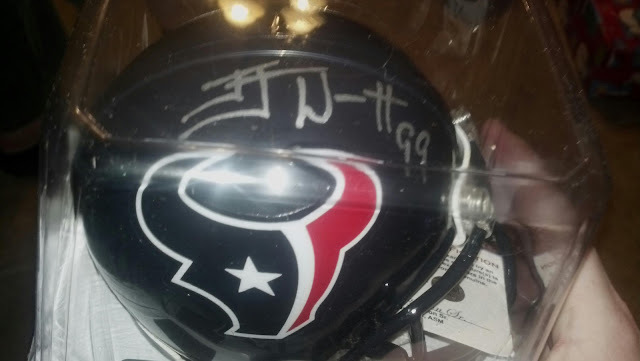 I hope I get an autographed mini helmet for Xmas. Merry Christmas! SWEET INDEED ! Texans have a great shot at the Super bowl ! !